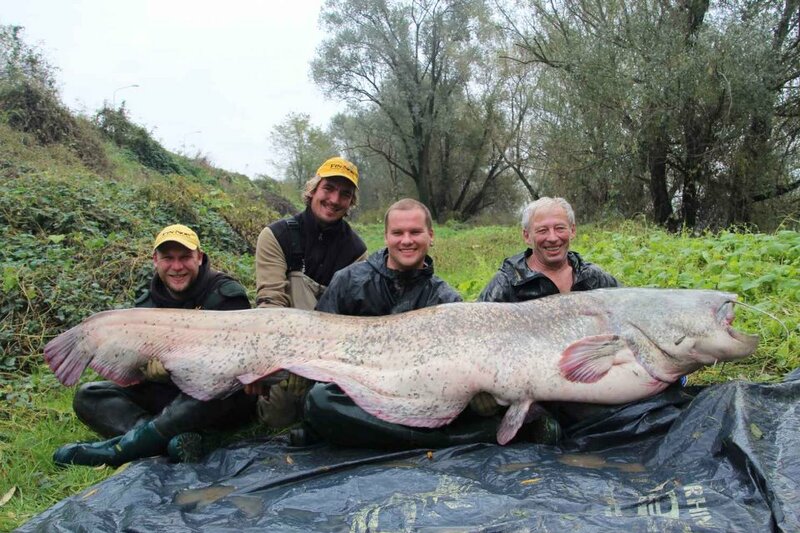 The world record wels catfish apparently seems to be broken with a 117,5 kg specimen from Italy's Po river. The 258lb catfish breaks the former record of 250lb 5oz from the same Po river of 2010. German Black Cat angler Stefan SeuB recently reported the capture of a huge new po catfish record of 117,5 kg. 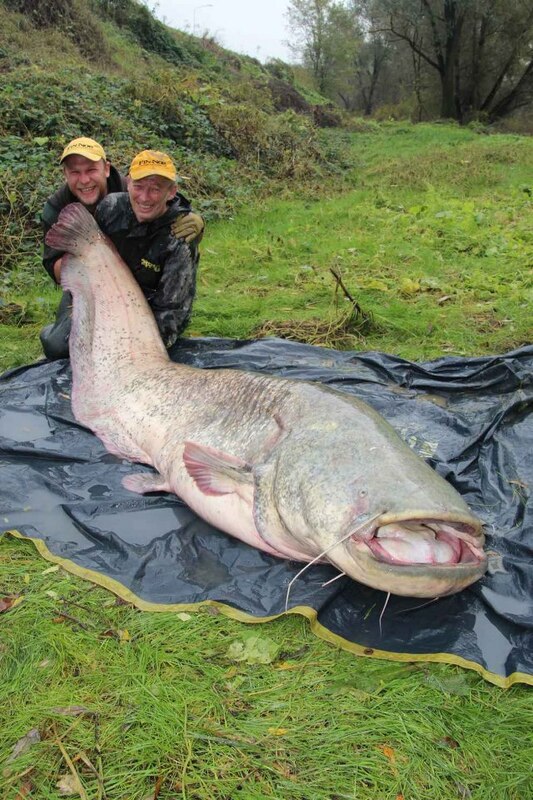 This means a heavier fish than the world record catfish coming from the same river in 2010, weighing 250lb 5oz. The 117,5 kg, of almost 258lb would be good for a new world record, but isn't claimed yet. According to our data this cat is a new world record fish. 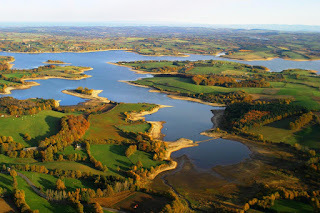 Check out the picture below.